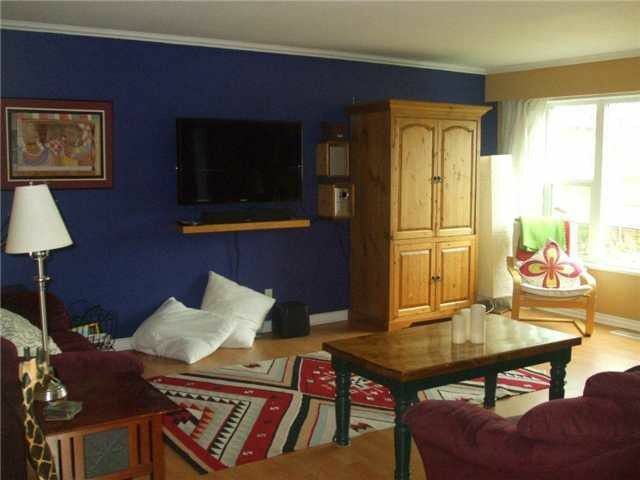 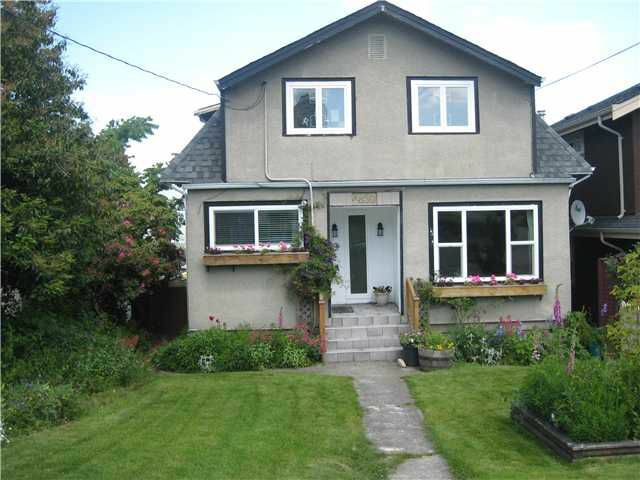 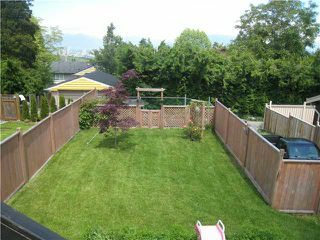 Desirable neighbourhood FOREST GLEN AREA, walking distance to Metrotown Mall, school & transit. 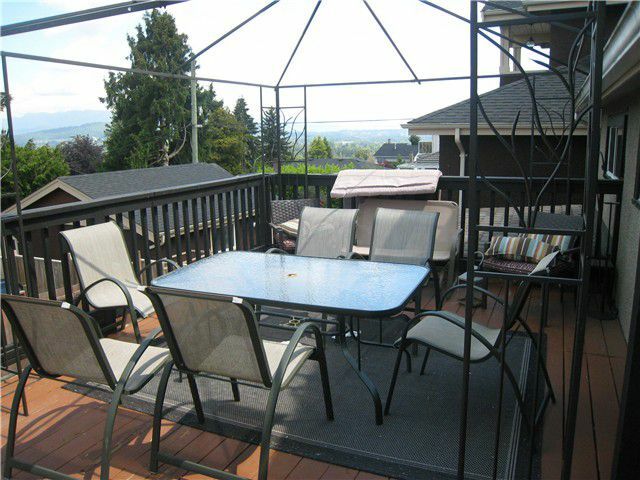 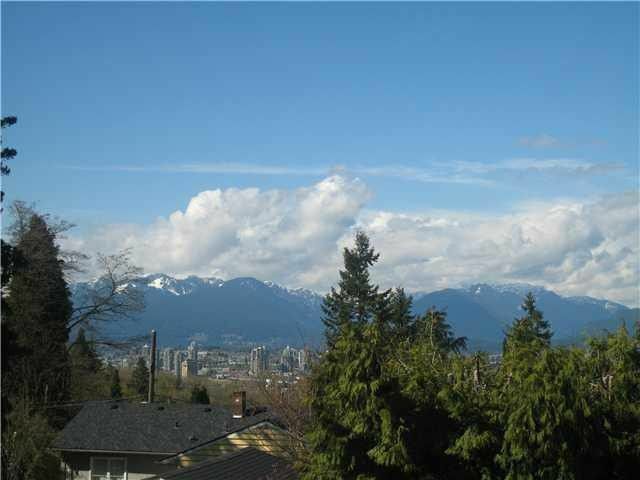 This home features great city & mountain views from both levels, also a very private back yard which is fully fenced & ideal for families withchildren. We have lots of upgrades in this home: including newer windows, new deck, upgrated bathroom, high efficiency furnace & updated perimeter drainage. 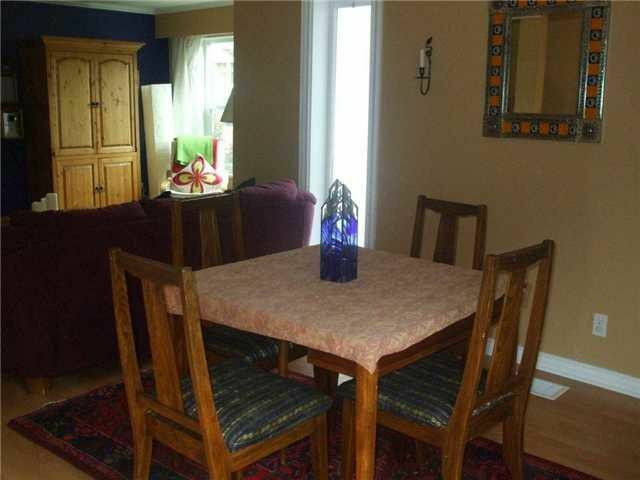 Large kitchen, great for entertaining leads to a beautiful deck, wide open concept home through the livingroom, dinning room, den & large laundry on the main floor plus 3 large bedrooms & den on uper floor. Don't miss this one!!!! !Open house Saturday, February 23, 2:00 to 4:00 pm.